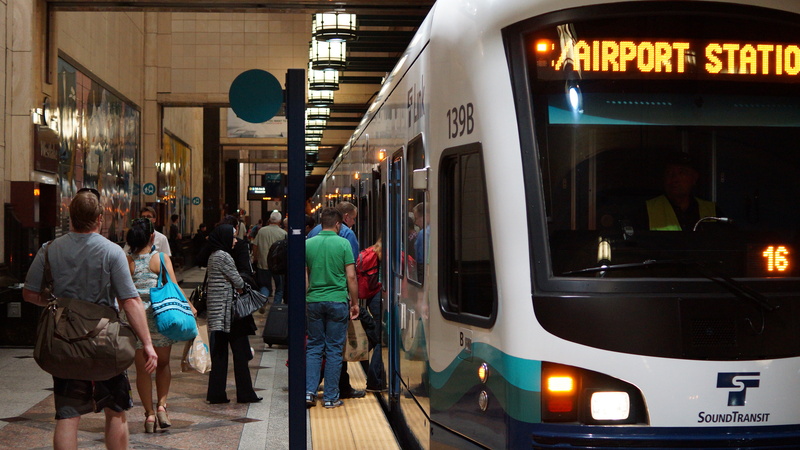 A few days ago, I posted on why light rail vehicles may not contain the performance necessary for regional transport (i.e. services that bridge suburban rail and low-end intercity rail). A brief overview of technical limitations was presented, but in order to keep the article short, the technical issues were simplified and details were omitted. If you’re the type who enjoys a discussion about some technical challenges unique to light rail, here’s your article. We’ll discuss design characteristics that separates light rail from conventional heavy rail, focusing mainly on wheel-rail interactions. Then we’ll touch a bit on why higher vehicle performance is more complicated than just asking the vehicle manufacturer to tweak their trains for a higher design speed.